*** We have a sale on Starkey Z-Series hearing aids until March 31, 2017. 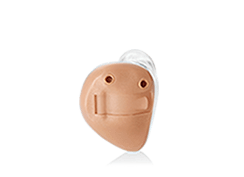 Promotional pricing for the Z-Series i110 RIC style of hearing aids is now $2540.00 for the pair after ADP funding this includes a free remote control. Regular price – $5740 after ADP funding. 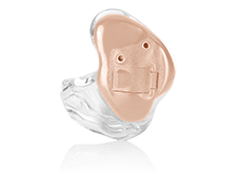 Promotional pricing for the Z-Series i90 RIC style of hearing aids is now $2140.00 for the pair after ADP funding this includes a free remote control. Regular price – $4540 after ADP funding. Promotional pricing for the Z-Series i70 RIC style of hearing aids is now $1840.00 for the pair after ADP funding. Regular price – $3740 after ADP funding. If you or a loved one are looking at purchasing a set of quality hearing aids, the time is now. Save thousands of dollars on these great sounding hearing aids. Book a free hearing test to get started today. Call 416-463-4327 Coxwell Ave office or 416-754-4327 Parkway Mall office. Starkey’s popular Z-series offers these features and more for comfortable and reliable sound. SurfLink Mobile 2 is a hands-free cell phone transmitter, assistive listening device, media streamer, and hearing aid remote all rolled into one. It’s everything you’ll need to talk on the phone, enjoy TV, music and so much more. You’ll get clear and consistent wireless streaming anytime, anywhere. View all wireless hearing aid accessories. 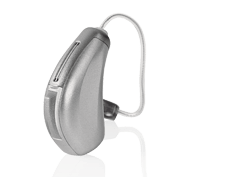 Hearing Aid Source, a Toronto Area manufacturer independent hearing clinic, is a proud retailer of Starkey hearing aids. 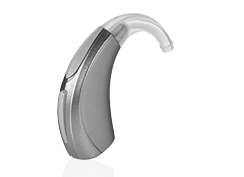 We aim to personally evaluate and review every hearing aid we sell, offering you objective information you can trust for each and every product. 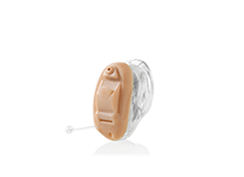 The Starkey hearing aids seen here are taken from our Best Fit, Best Value, Best Price hearing aid lists, selected from leading manufacturers.